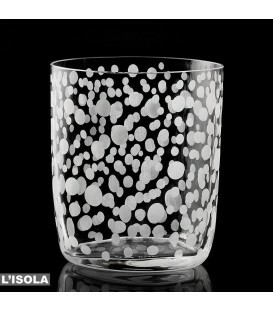 L’ISOLA is the Murano company’s ‘showcase’ in Venice. 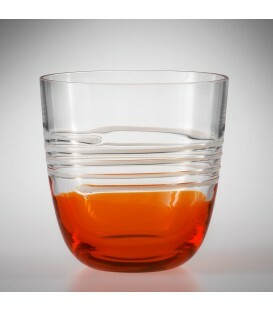 Founded in 1958 by the brothers Carlo and Giovanni, the Carlo Moretti company is an ‘authentic’ glass factory. 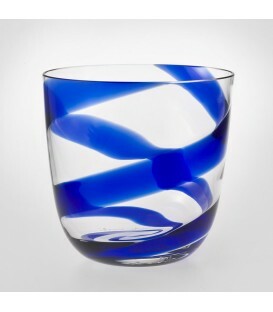 For more than 50 years it has combined the age-old ‘know-how’ of Murano island’s glass masters with the creative expectations of contemporary Italian design. 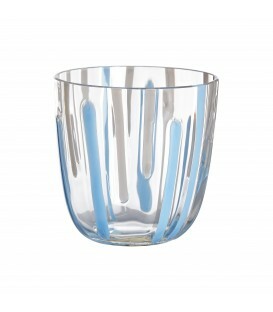 Flutes champagne set of 6 glasses Height (approx.) cm.27 Capacity (approx.) cc.225 Carlo Moretti Signed and dated. Drinking glassSlightly ovalHeight (approx.) 8.5 cm / 3 ¼Capacity (approx.) 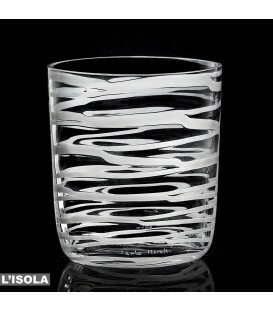 325 cc / 11 oz Carlo Moretti Signed and dated Carlo Moretti’s oval section iconic glasses blown by mouth in transparent Murano Crystal. 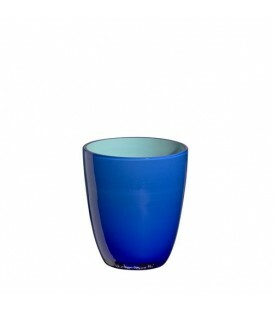 With their innumerable designs and colors they offer an infinite series of combinations to make your table unique and personal. Drinkin glassSlightly ovalHeight (approx.) 8.5 cm / 3 ¼Capacity (approx.) 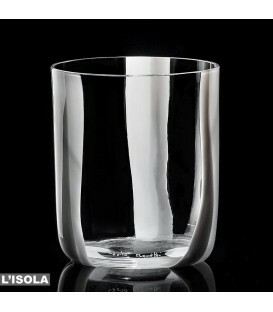 325 cc / 11 oz Carlo Moretti Signed and dated Carlo Moretti’s oval section iconic glasses blown by mouth in transparent Murano Crystal. 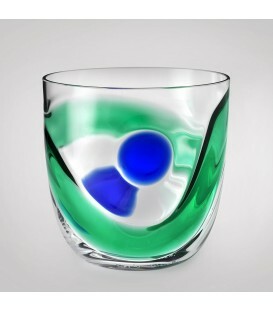 With their innumerable designs and colors they offer an infinite series of combinations to make your table unique and personal. 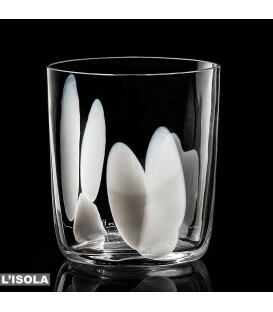 The items in our ranges are not made from ordinary glass, but from Murano (Venetian) crystal glass.